Ph.D. (Environmental Biology), Dept. Environmental Biology, Research School of Biological Sciences, Australian National University (1986). B.Sc. (Agricultural Science) 1st class Hons, Univ. Western Australia (1981). 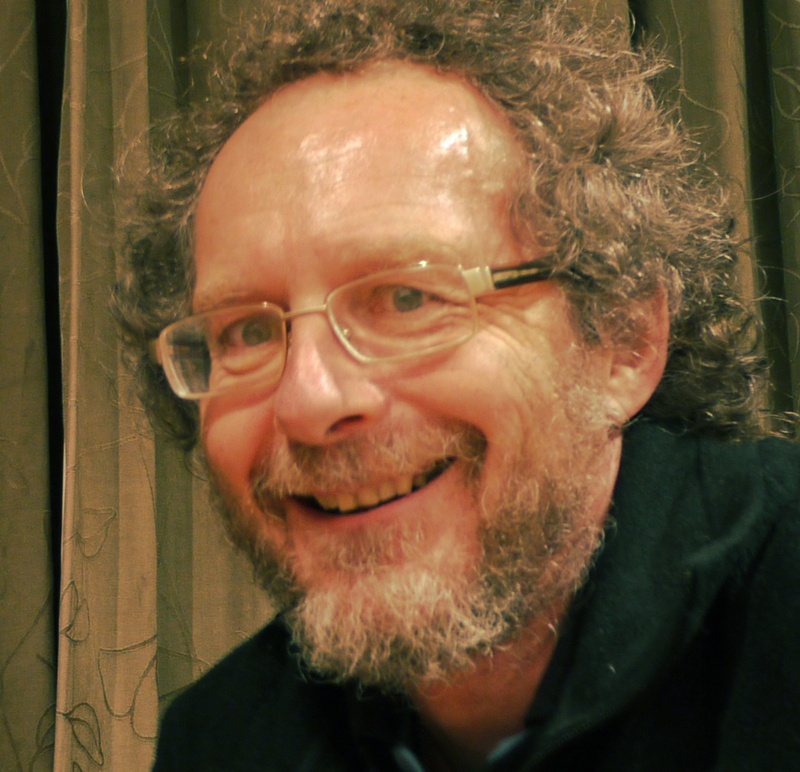 His specialist area is the development of computer models to investigate the likely growth response of forests and grasslands to climate change and possible implications for soil organic carbon storage, and he has contributed to the study and advancement of policy options to use biospheric carbon storage to mitigate against climate change. He was a major contributor to the Intergovernmental Panel on Climate Change (IPCC)’s 1995 climate change impact assessment report by acting as Convening Lead Author of two chapters which dealt with climate change impacts on forests, and on terrestrial ecosystem in general, and contributed in 2000 as Lead Author to two chapters for the special IPCC report on Land use, land-use change and forestry. For that work as a member of the IPCC, he became a part recipient of the Nobel Peace Prize in 2007. 1986-1987: Botany Department., University of California, Davis, USA. 1988-1989: CSIRO Forestry and Forest Products, Canberra, Australia. 2005-2006: CRC for Greenhouse Accounting, Australian National University, Canberra, Australia. 2007 - now: Landcare Research, Palmerston North, New Zealand.